Established in 1999, CapVest is a leading mid-market private equity firm. The Firm’s investment strategy is focussed on identifying and managing investments in companies supplying essential goods and services. A patient investor, CapVest has established a strong record of success in delivering attractive returns by transforming the size and scale of its portfolio companies through a combination of organic and acquisition led growth. CapVest brings unrivalled financial management experience and business knowledge to its portfolio businesses and works closely with management teams to identify and maximise opportunities for growth and development. As an active owner, CapVest delivers innovative ways to transform the size and shape of its companies over the life of the investment. The Firm’s investment strategy is focussed on identifying and managing investments in companies and sectors where revenues are underpinned by non-discretionary demand. A patient investor, CapVest has established a strong record of success in delivering attractive returns by transforming the size and scale of its portfolio companies through a combination of organic and acquisition led growth. A committed long term investor, CapVest has successfully held portfolio companies for up to nine years. CapVest is dedicated to conducting it’s business in accordance with the highest legal, ethical and professional standards. CapVest strives to achieve best practice among fund managers and advisors, in particular in the areas of governance, investor disclosure, valuation procedures and risk management. 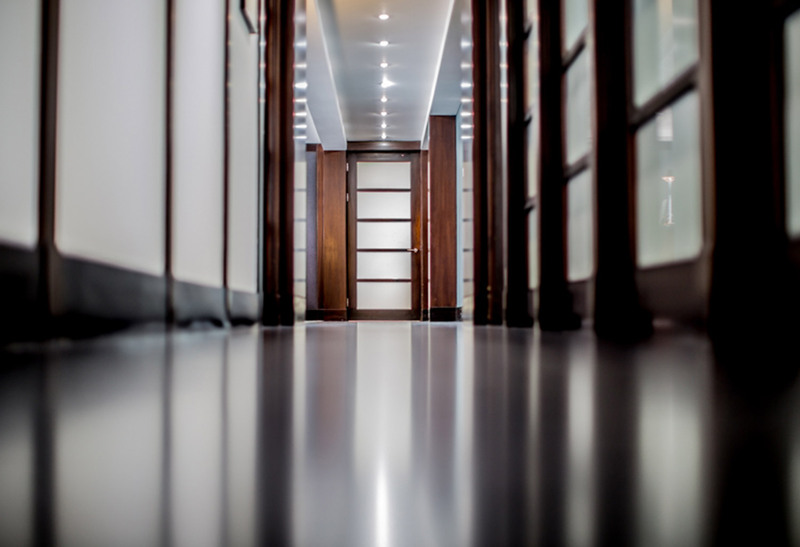 We have therefore conformed to the best practice standards as outlined by the Financial Conduct Authority (FCA) and the EVCA Code of Conduct. CapVest is committed to compliance with applicable national, state, and local labour laws in the countries in which we invest and supporting the payment of competitive wages and benefits to employees. CapVest is also committed to providing a safe and healthy workplace in conformance with national and local law. CapVest maintains strict policies that prohibit bribery and other improper payments to public officials consistent with UK and international laws, including the UK Bribery Act 2010, the U.S. Foreign Corrupt Practices Act, and the OECD Anti-Bribery Convention. CapVest is a signatory to the UN Principles for Responsible Investing (UNPRI) and is committed to operate in compliance with the six principles. CapVest recognises the importance of environmental, social and governance (ESG) issues and considers them when evaluating new investments on behalf of the Fund’s we advise. CapVest respects the human rights of those who may be affected by our investment activities and seeks, prior to making an investment, to confirm that investments made on behalf of our investors do not flow to companies that utilise child or forced labour or maintain discriminatory policies or practices. 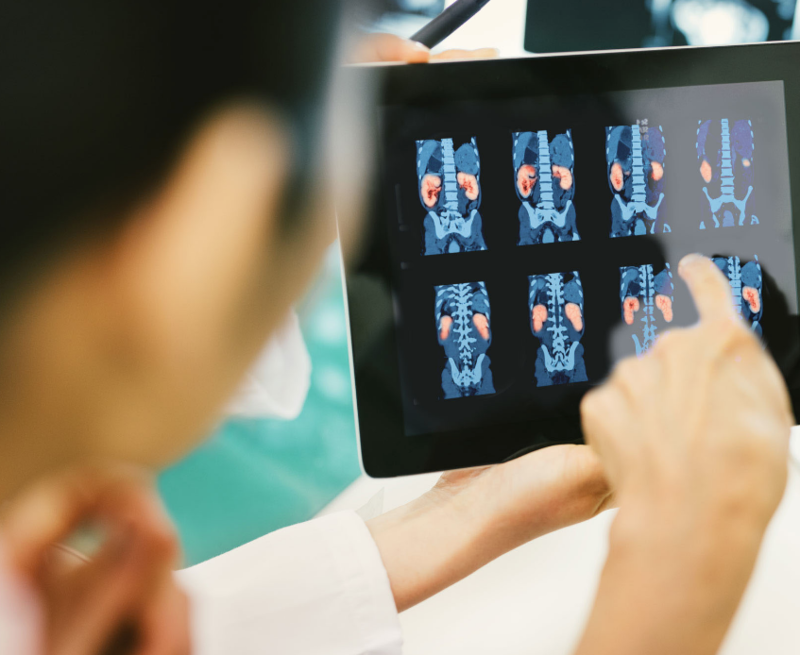 Curium is a global leader in the production of critical nuclear tracers used in diagnostic imaging, an established and defensive segment within healthcare underpinned by regulation and attractive long-term trends. Headquartered in Paris, Curium has entrenched market leading positions reinforced by material economies of scale and significant barriers to entry. The Company is a certified producer of two dominant generic products used in nuclear diagnostics, namely SPECT and PET. Both products involve injecting patients with small amounts of radio-active compounds that when scanned with specialised cameras result in accurate 3D images of functional processes in the human body to identify disease. Curium is the new name for a company that was created through the acquisition and integration by IBA Molecular of the carved-out nuclear imaging business of Mallinckrodt, an Irish listed pharmaceutical company, in January 2017. Curium provides life-saving diagnostics to 14 million patients worldwide each year by supplying 6,000 private and public hospitals in over 70 countries. Curium has 1 molybdenum production facility in the Netherlands making it the only vertically integrated SPECT manufacturer, a key advantage, 3 large SPECT facilities in France, the Netherlands and the USA, and close to 40 PET cyclotrons and SPECT radiopharmacies across the United Kingdom and Europe. 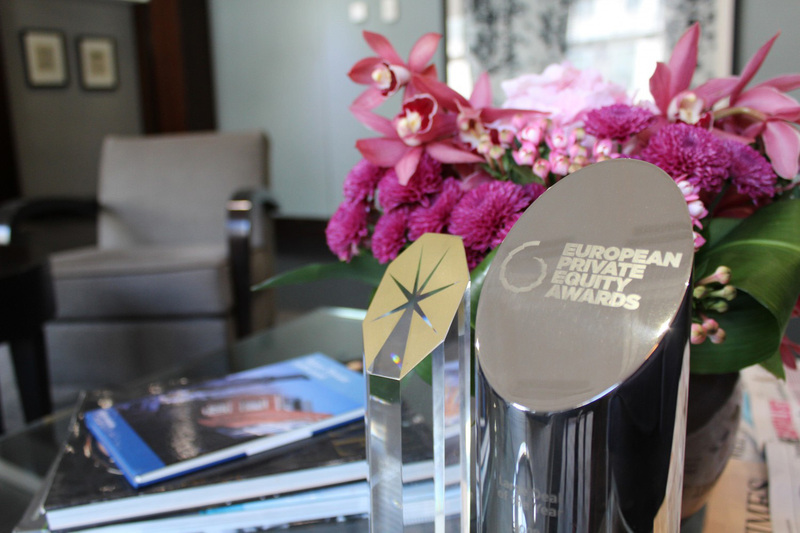 Curium has annual sales of approximately €530 million, of which roughly 50% is generated in North America, 35% in Europe and 15% in RoW. Approximately 90% of sales are in SPECT and 10% in PET. 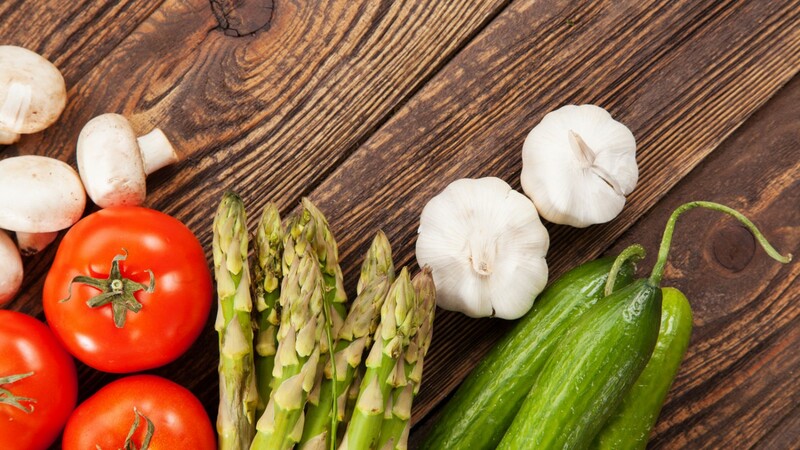 FoodVest was a holding company created through the merger of Young’s, Findus AB and several smaller acquisitions. Findus AB was the market leading Pan European frozen food supplier focused on the three core categories of ready meals, fish/seafood and vegetables. Karro Food Group (“Karro”) is a vertically integrated British pork producer. Karro supplies fresh pork and cured, cooked and frozen meats to retail, foodservice and manufacturing customers, in the UK and key export markets including the US and China. 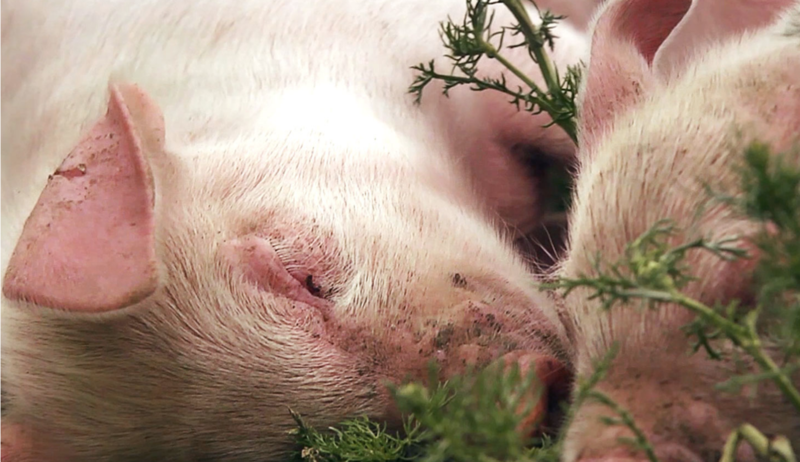 Karro has a reputation for high welfare standards and is one of the leaders in anti-biotic free (“ABF”) pork in the UK. Headquartered in Malton, North Yorkshire, Karro employs circa 3,000 people across the UK and has operations in England, Scotland, Northern Ireland and Ireland. The Company operates two abattoirs slaughtering approximately 45,000 pigs a week as well as four secondary processing facilities. Additionally, the Company owns Brydock Farms which supplies the Company with about 10% of its weekly volumes and is one of the only scale suppliers of ABF pigs, a high-margin and rapidly growing international market. 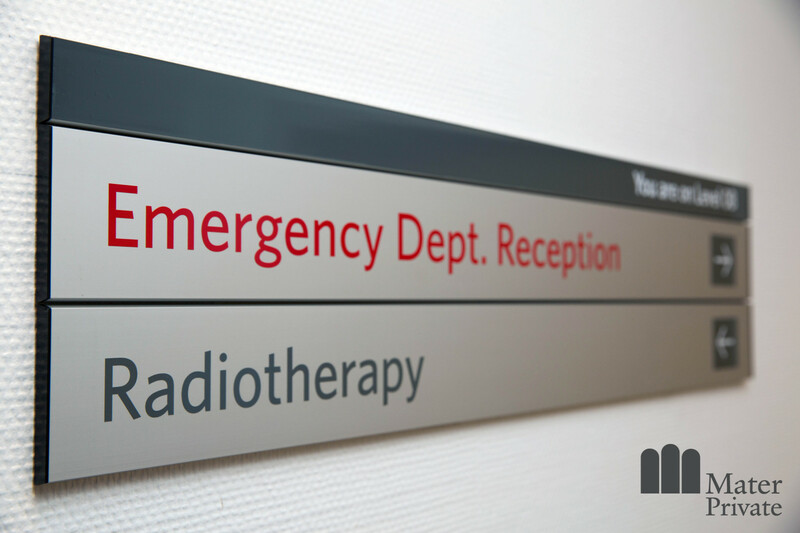 Mater Private Healthcare is Ireland’s leading specialist private hospital group. The primary facility is located in Dublin and capacity for 202 beds, the hospital has 7 operating theatres, 3 cath labs, 190+ specialist consultants and over 800 staff. It was established by the Sisters of Mercy in 1986 on a site adjacent to the Mater Misericordiae University Hospital, one of Ireland’s leading academic teaching hospitals, providing Mater with access to high-quality consultants and medical staff. 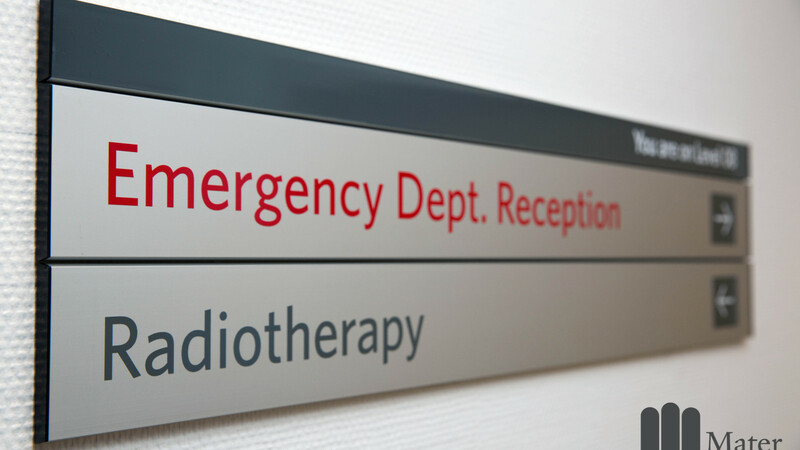 Mater is considered a centre of excellence for cardiac and cancer related procedures. In December 2012 Cork Medical centre was acquired to form the Mater Private Cork. The Cork facility is a new hi-tech facility, with all single rooms and the most modern facilities available in Ireland. 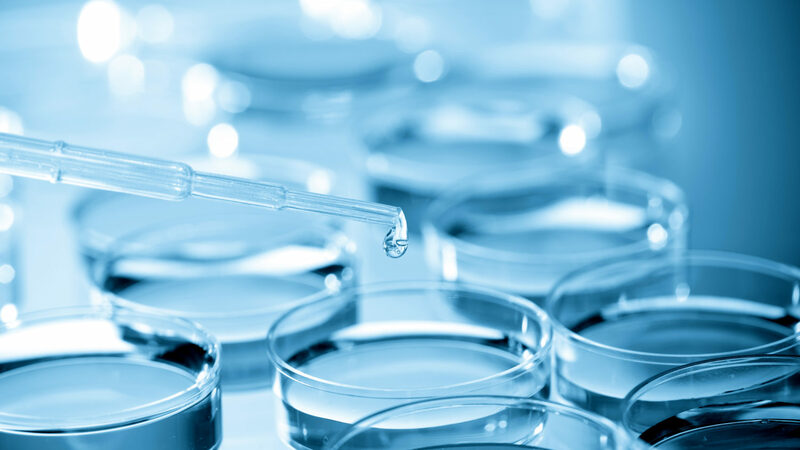 NextPharma is a pan-European pharmaceutical contract development and manufacturing organisation (“CDMO”) with operations in Germany, France, Austria and Switzerland. The Company produces finished dosage forms across solids, liquids and semi-solid products for their customers. 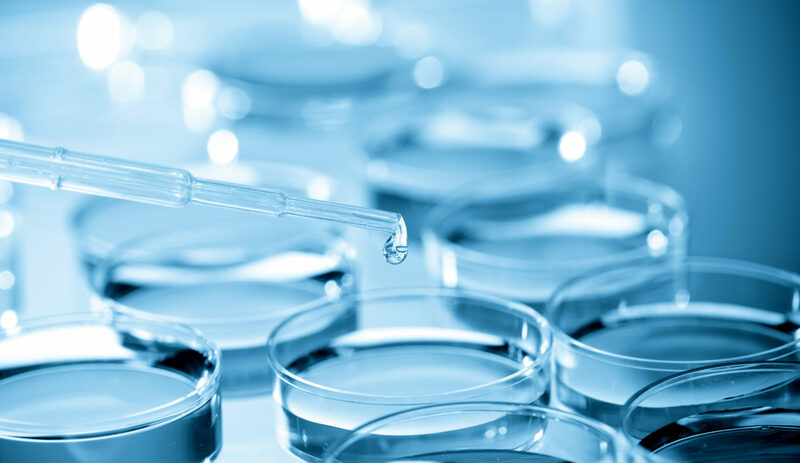 NextPharma also offers ancillary services which notably serve as business feeders: development services for commercial manufacturing of new product formulations, clinical trial services, and complementary logistics services. NextPharma has a broad portfolio of products which allows it to target a wide range of customers consisting predominantly of small to mid-size specialty pharma and generics customers in Western Europe. In addition to standard formulations such as solids and oral liquids, the Company has capabilities in specialised molecules such as hormones and antibiotics that require dedicated facilities and where there is only limited competition in Europe, as well as more specialised formulations such as pellets and stick packs. The Company employs c. 1,000 staff. Headquartered in Burton-upon-Trent, Staffordshire, Punch Taverns is the largest pub and bar operator in the UK. Founded in 1997 when the original portfolio of approx. 1,400 leased pubs was acquired from Bass, the business has grown through acquisitions to over 4,200 venues today, spanning from community pubs to high street pubs and destination pubs. 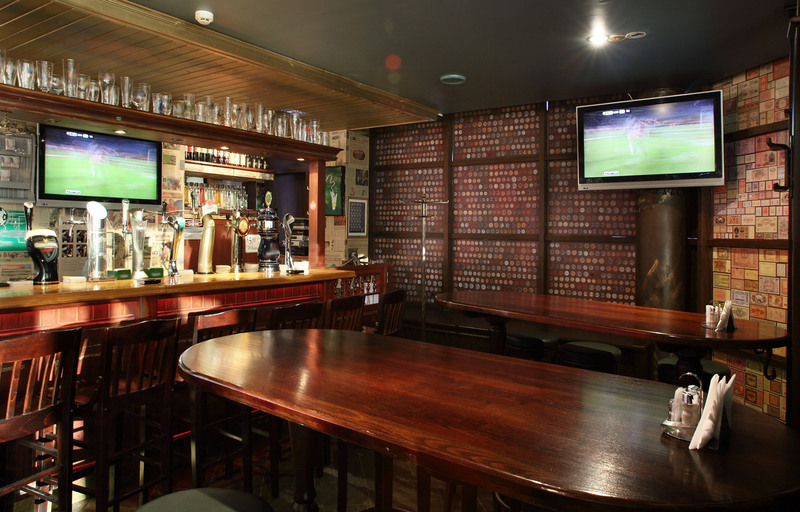 The team focused on growing revenues, supporting capex and implementing supply chain efficiencies, and in 2002, Punch Tavern plc was listed in London. 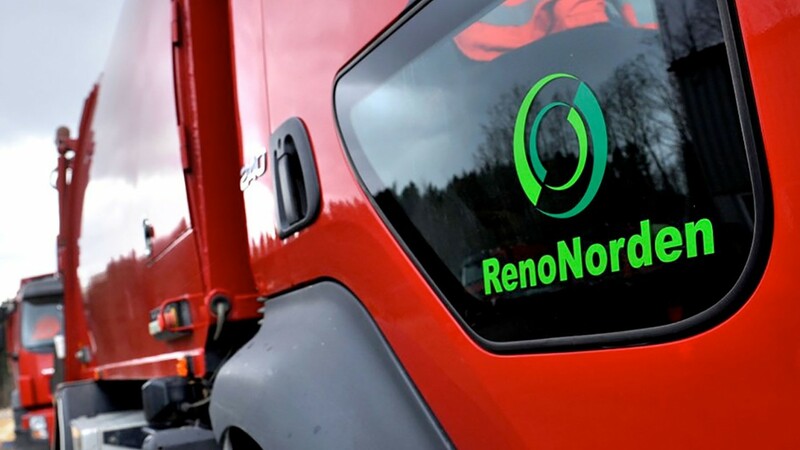 RenoNorden is the Nordic region’s leading household waste collection business with operations in Norway, Sweden, Denmark and Finland. 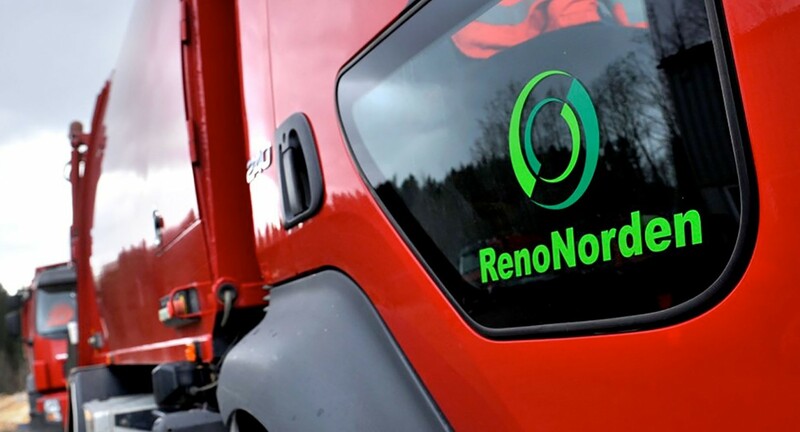 RenoNorden competes for contracts put out to tender under legislation which results in highly visible and stable revenue streams. Scandinavian Standard AB was formed in June 2013 through the amalgamation of Kronfågel Holding AB a carve out and Cardinal Foods A/S. 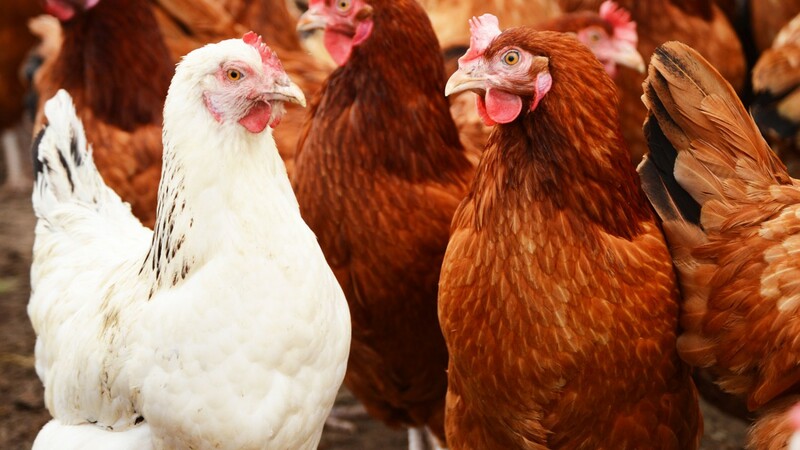 Kronfågel is the largest chicken producer in Sweden and Denmark, producing and marketing refrigerated, frozen and processed chicken through the strong brands Kronfågel, Danpo, Ivars, Chicky World and Kronfågel Stina. Cardinal is the number 2 player in Norway for poultry under the brand name “Den Stolte Hane”. The combined group has undisputed market leadership in Scandinavia. In June 2014 CapVest successfully listed Scandi Standard in Sweden. 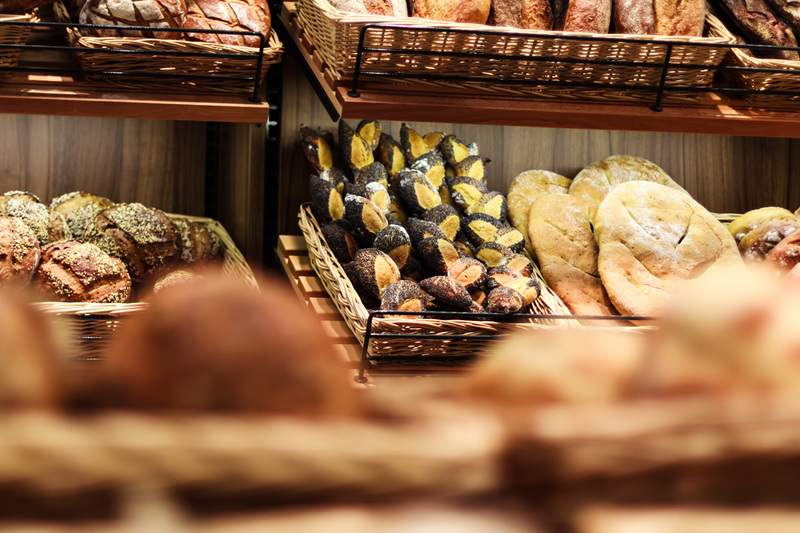 Scandza is a leading Scandinavian consumer food and beverage business focused on developing strong positions and brands within select FMCG categories, including chilled foods, snacking and baked goods. 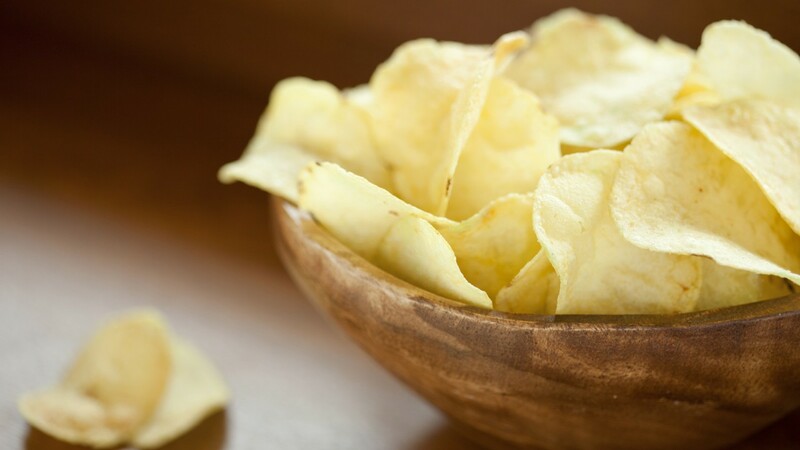 The portfolio includes brands such as Sorlandschips, Norway’s second largest potato chip, Synnove Finden, one of Norway’s leading dairy brands and Karen Volf and Bisca, leading Danish branded biscuit and cake brands. The Company is actively engaged in the consolidation of high quality food processing for the retail trade across Scandinavia. With a history dating back to 1818, United Coffee (formally Drie Mollen International) is one of Europe’s leading specialty coffee businesses. The Company produces and distributes a wide range of coffee, tea, coffee equipment and related services to the retail and out of home channels. 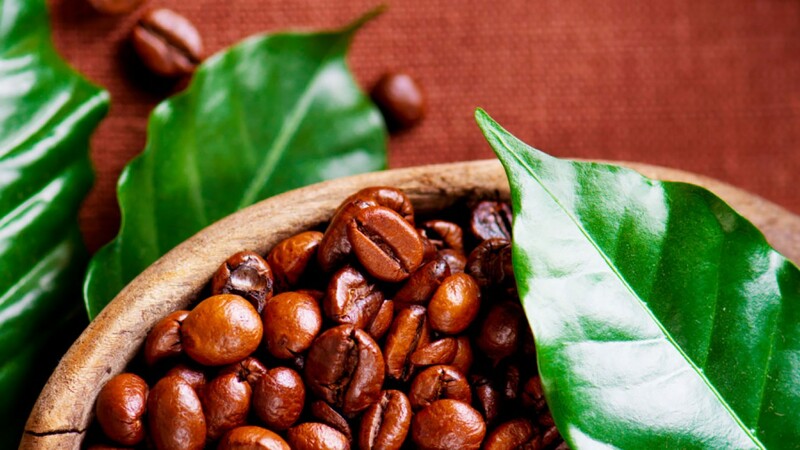 United Coffee has operations in the Netherlands, the United Kingdom, Switzerland, Spain, Germany and France. CapVest sold United Coffee to Japan’s UCC Ueshima Coffee, a privately held company engaged in the production and sale of coffee related products. 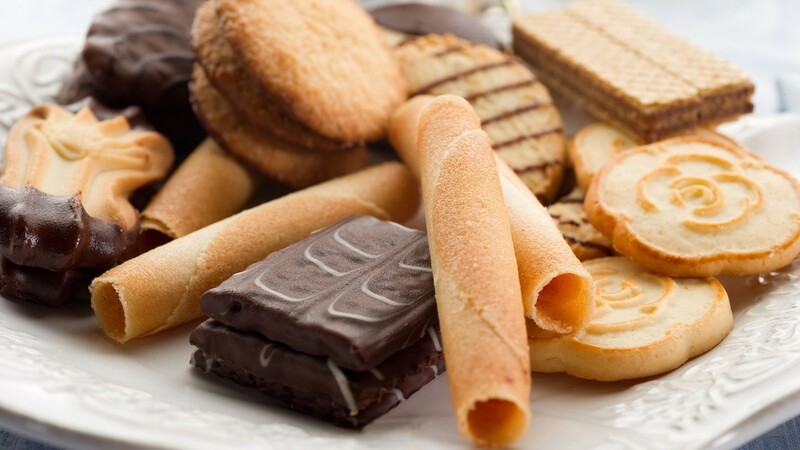 Vaasan & Vaasan is the leading producer and distributor of branded bakery products in Finland, Sweden and the Baltic region. 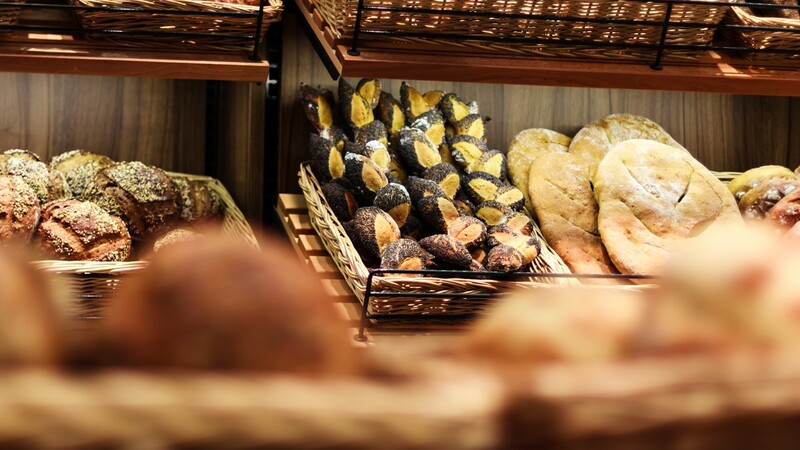 The Company manufactures fresh bread, bake-off, crispbread and other bakery products in Finland and the Baltic States. It is also the number two maker of bake-off products in the Nordic region and the second largest producer of crispbread in the world. 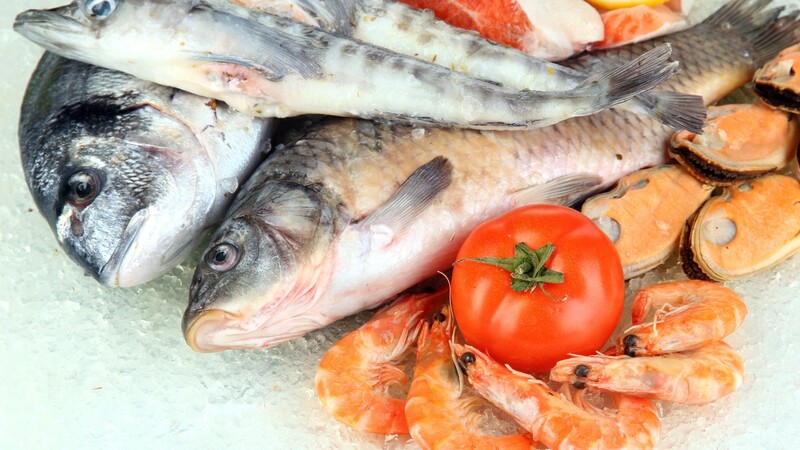 Young’s Bluecrest Limited was a UK seafood company which CapVest built through acquisition to become Europe’s leading supplier of branded and private label seafood to retailers. 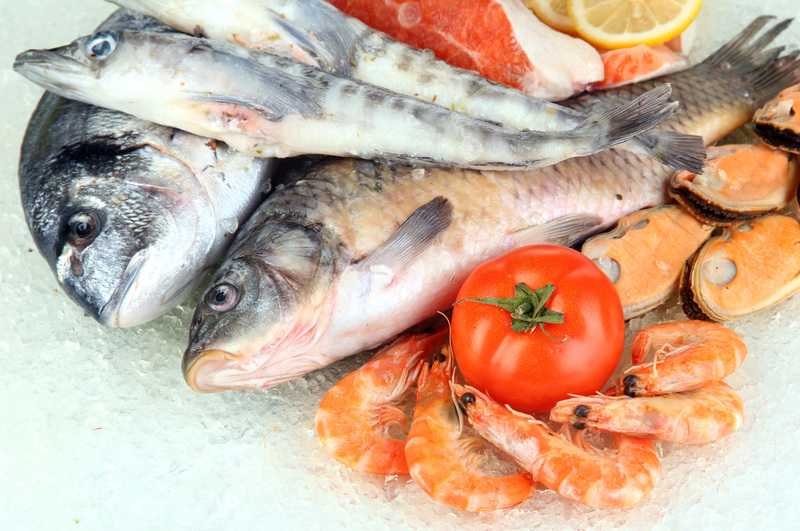 The Company produced a broad range of frozen and chilled seafood products in the UK. In March 2006, the business was transformed through the acquisition of Findus and renamed FoodVest. Valeo Foods was created by CapVest as a vehicle to acquire two Irish ambient food businesses: Batchelors and Origin Foods. The businesses were acquired simultaneously with Batchelors purchased from private shareholders and Origin Foods being a divisional carve out from, the ESM and AIM listed, Origin Enterprises Plc. In August 2011, Valeo announced the add on acquisition of the Jacob Fruitfield Food Group. The combined business owns a collection of market leading ambient brands in Ireland. In February 2014, Valeo entered the UK market through the acquisition of Rowse, the number 1 honey brand. CapVest announces the creation of new Irish food company. CapVest acquires controlling stake in Dutch-based coffee company, Drie Mollen from Gilde Buy Out Partners and AAC Capital Partners.